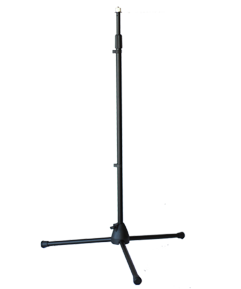 Helps you find a nearby, unobstructed space in your room for smooth operation. Helps you find unobstructed space in your room for smooth operation. Comes with built in cable management clips. 36″-63″ height.